For the first time ever, Burn 24-7 has expanded into the US state of Alabama! Below is a recap of Birmingham's amazing launch night, as written by their local furnace director, Brian Hunt. As I reflect on what God did at our launch, all I can say is God came and He came in a powerful way. I was uncertain of how many would come, but I was trusting Him. I knew He had given gave me a word and He is faithful to accomplish it. As the launch night approached, I went into it, with eyes on him and a heart saying, “I trust you completely”. On launch night, we had a team leading pre-service prayer and you could hear the roar coming from that room as they set the atmosphere. They were hungry for God. You could feel His tangible presence in the building. 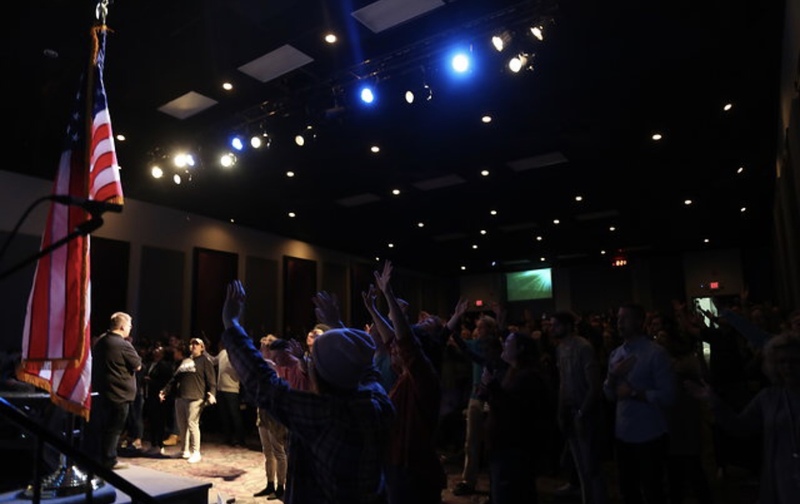 When I opened the service and looked out into a full room, I was amazed of the hunger in the room. This day had been a day many of these fathers and mothers have prayed for. 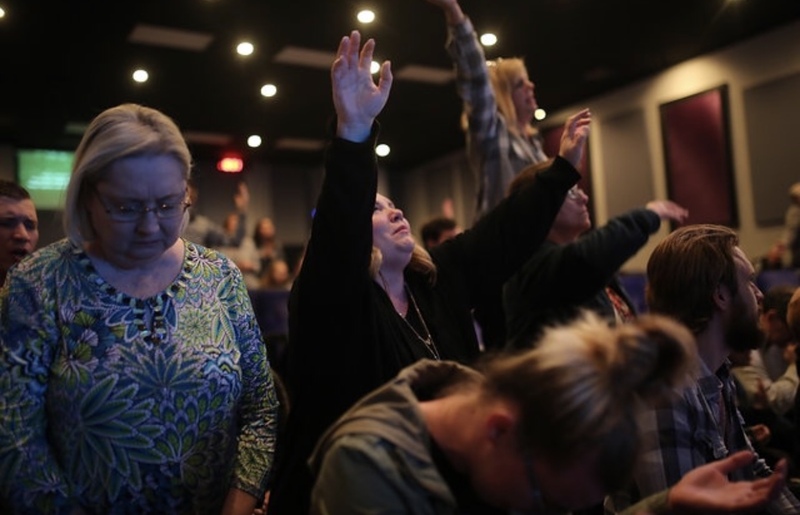 One after the other have told me, “We have been longing for something like this.” On March 16th, we struck the ground in Florence, Alabama, and when the first note was strung, it was evident by His real, tangible Presence. These are just a few of many who were touched by God, and are burning for this city and this region. This is only just the beginning. I can’t wait to see what God does through this amazing place. We have not come to start a movement. We have come to stand on the shoulders of fathers and mothers before us and see prayers answered and trails continued to burn for the manifestation of awakening in our city, the state, and our nation as we burn together. I leave you with this: The floodgates are open. Let us jump into the river of God and see our cities transformed until all are reached. Let us be a people that settle within ourselves that we will not let the fire on our altars burn out.